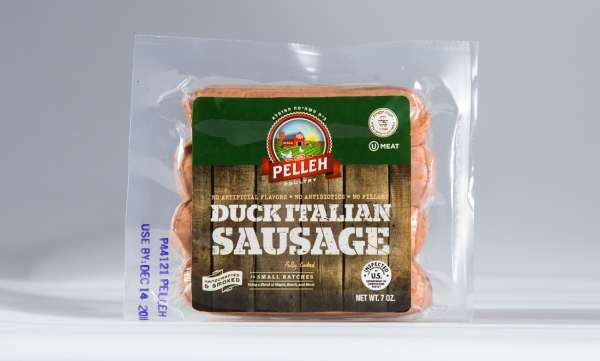 Pelleh only uses genuine Joe Jurgielewicz & Sons Ducks, widely considered the tastiest ducks in America. 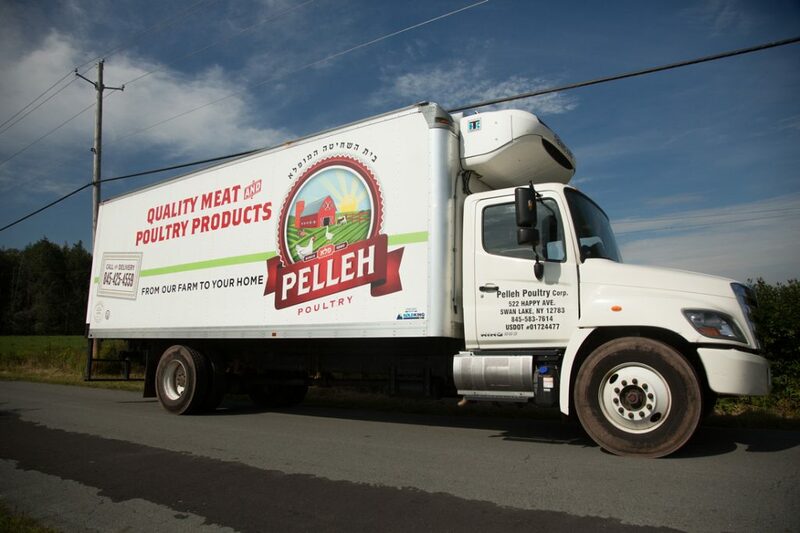 For over 25 years Pelleh Poultry has run its small, family-owned abattoir under the direct hasgacha of Harav Dovid Miller Shlita. 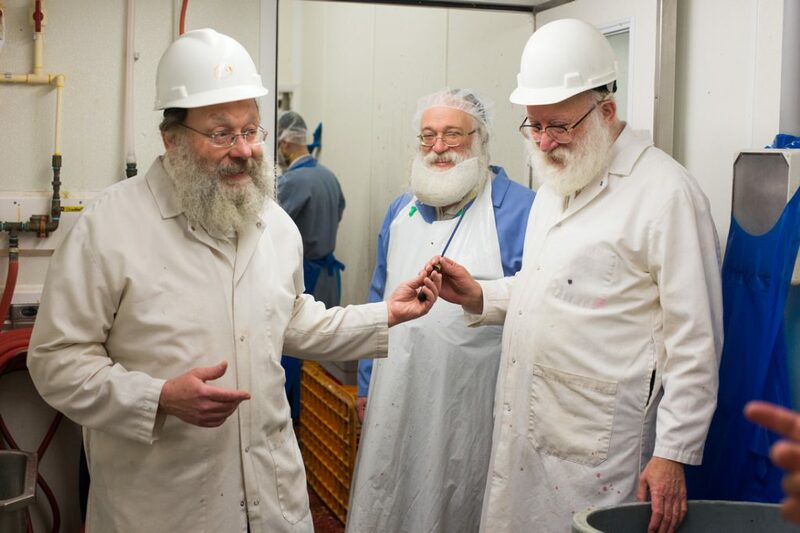 We have insured the highest and most stringent standards of kashrus for the discerning kosher consumer — direct from our farm to your home. 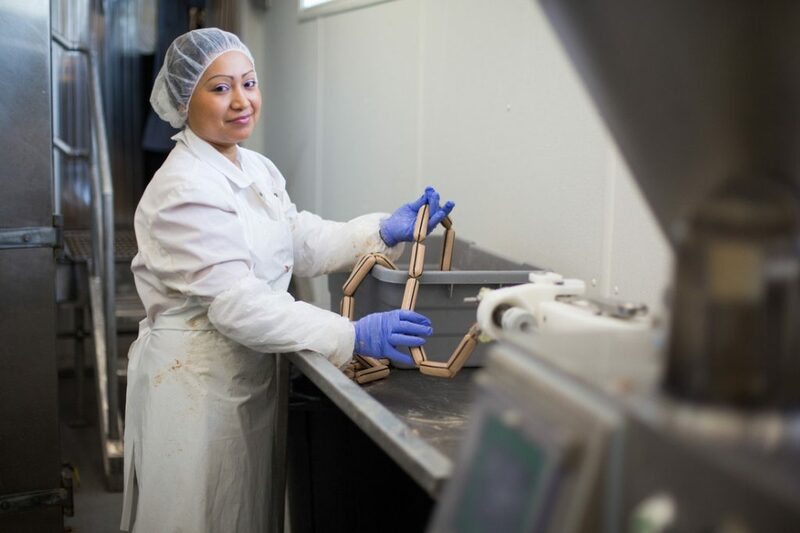 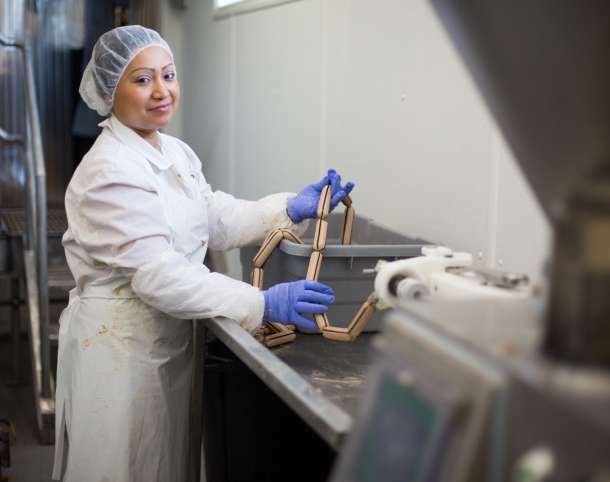 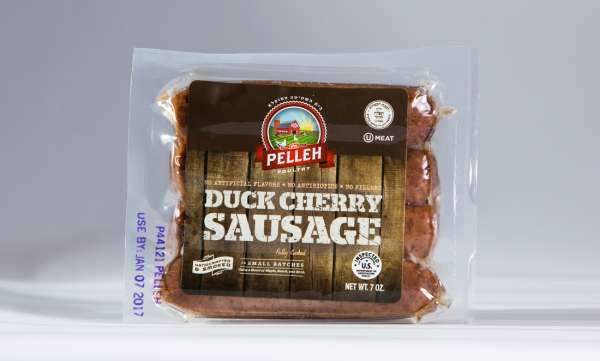 Now, Pelleh Poultry is pleased to make our small-batch, handcrafted charcuterie available for your family to enjoy. 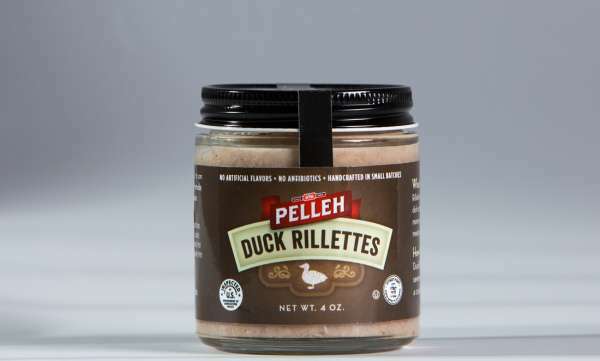 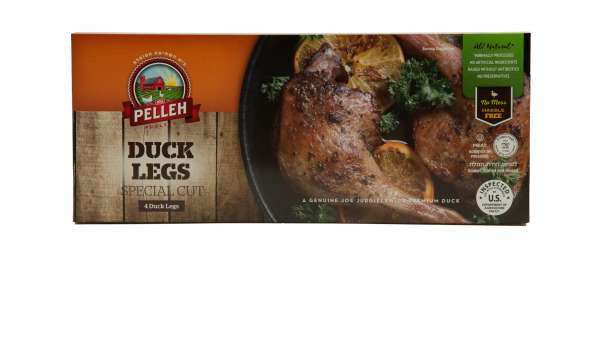 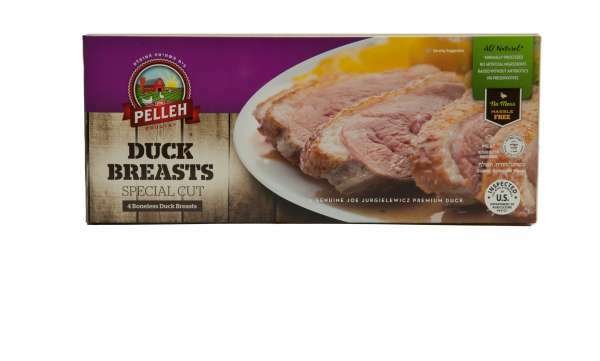 Today’s sophisticated kosher consumer is always on the lookout for innovative new products — and Pelleh Poultry’s artisinal duck line more than fits the bill. 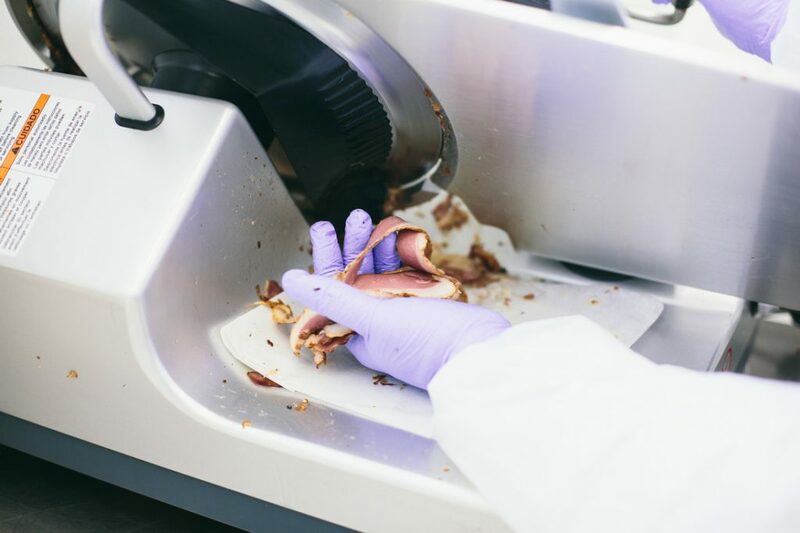 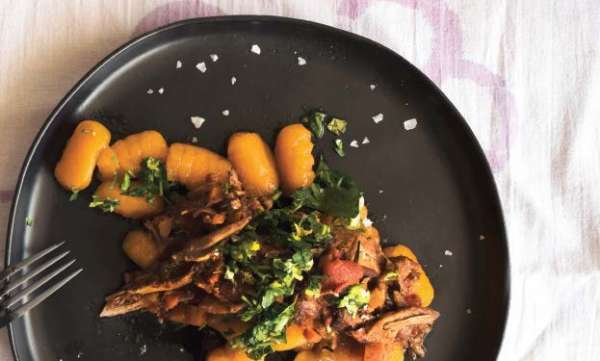 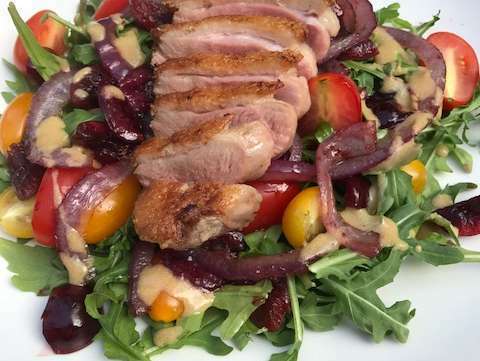 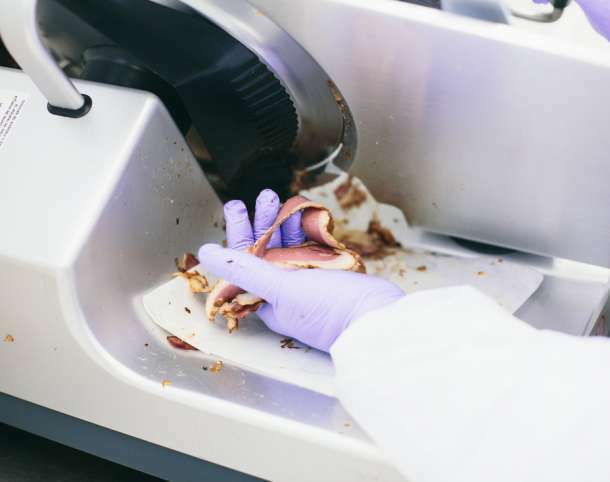 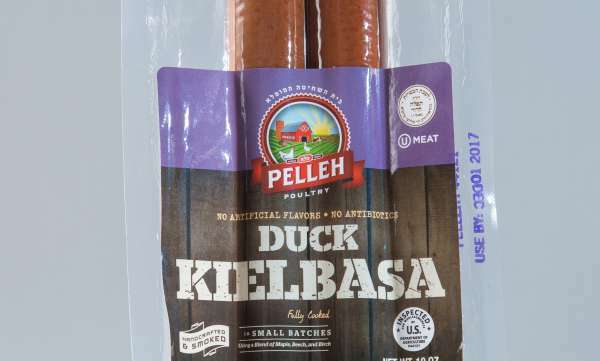 Because Pelleh uses an old-fashioned Long Island duck breed, its whole ducks and specialty duck items have an intense, delicious duck flavor that just might make chicken and beef lovers rethink their protein of choice. 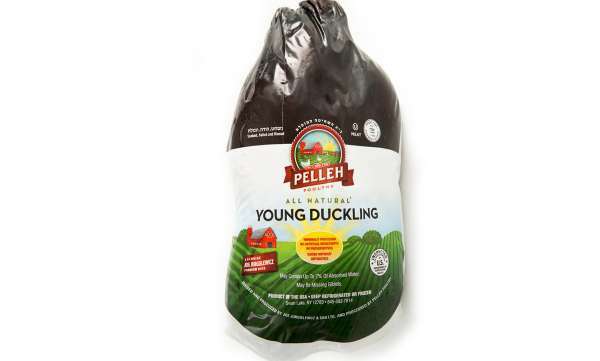 Free of antibiotics and growth hormones, Pelleh ducks and specialty duck items are produced in accordance with the most exacting kashrus standards in the industry. 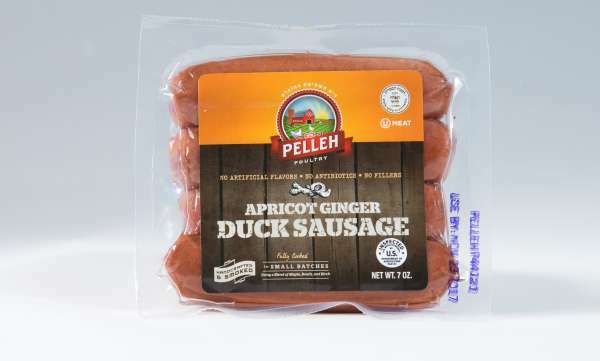 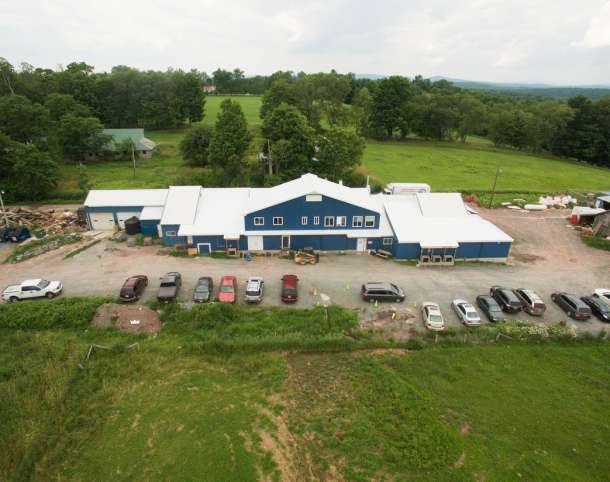 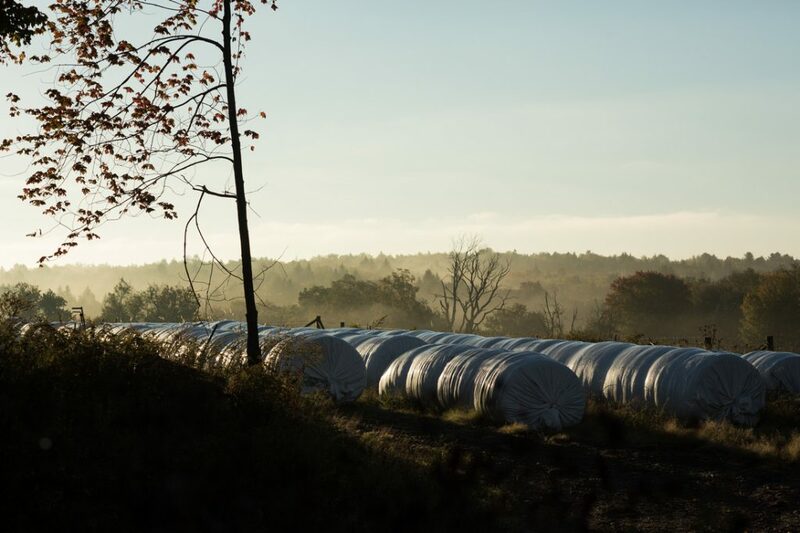 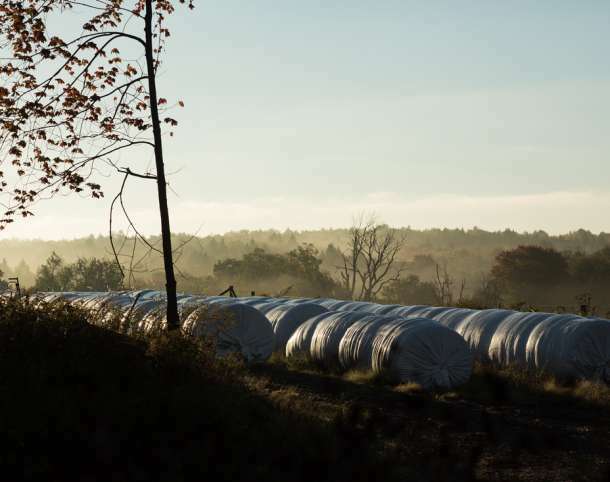 Located in the beautiful rolling foothills of Swan Lake, NY, and firmly rooted in the “farm-to-table” philosophy, Pelleh (“Wonderful” in Hebrew) Poultry processes Jurgielewicz Pekin Ducks and Amish-sourced King Pigeon squabs in its 6,000-square-foot facility. 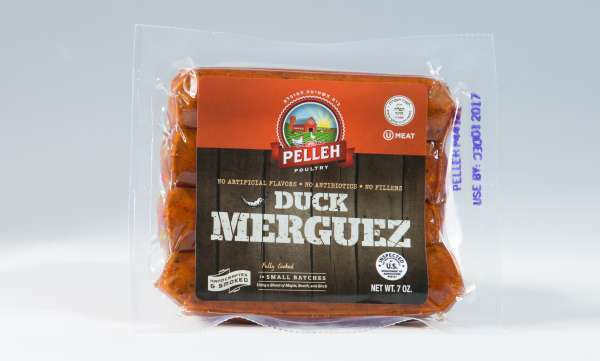 Using deliberate and meticulous processes that emphasize quality at the highest level, impeccable Kashrut (kosher certification) standards, and the utmost in humane animal handling techniques, Pelleh Poultry has provided a dignified livelihood to over 6o families for over a generation. 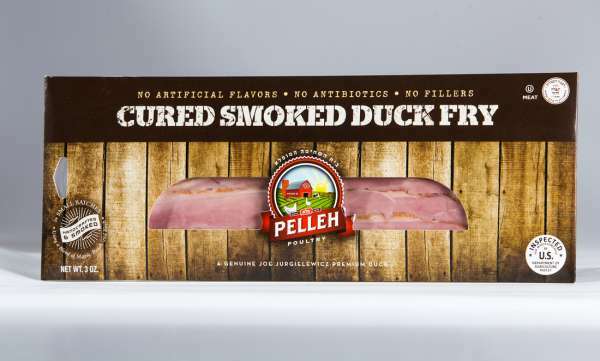 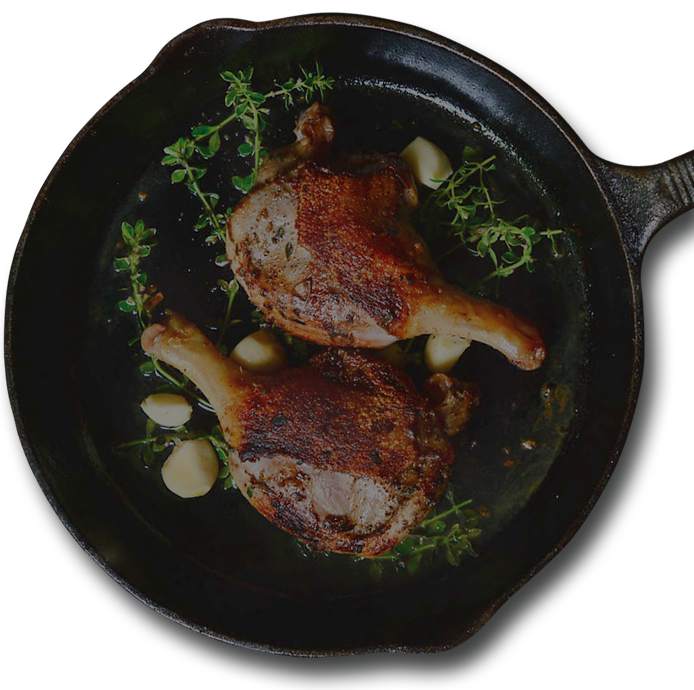 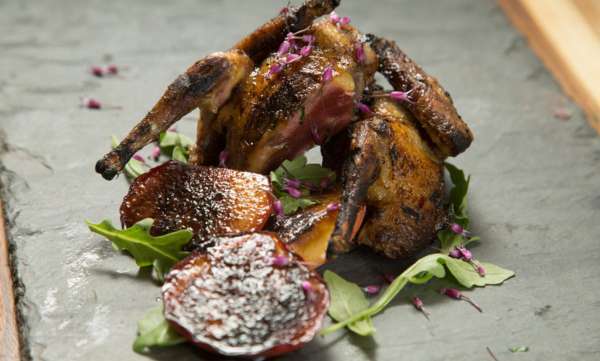 Pelleh ships its gourmet duck and squab products to a wide variety of households, caterers, and fine restaurants all over the United States. 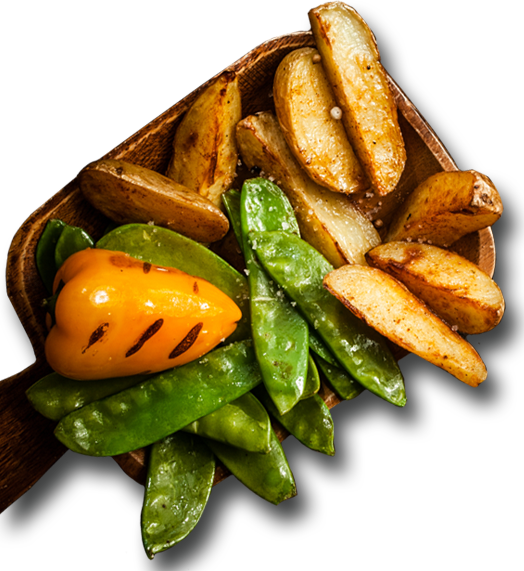 People get nervous the moment they hear the word “fat.” We were indoctrinated from childhood that fat is inherently bad for our health. 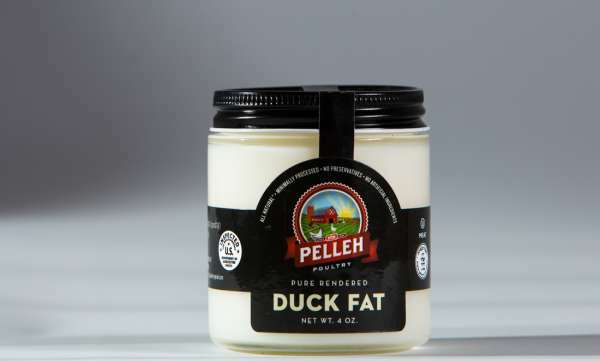 That’s why the news that duck fat has health benefits sounds too good to be true for many of us. 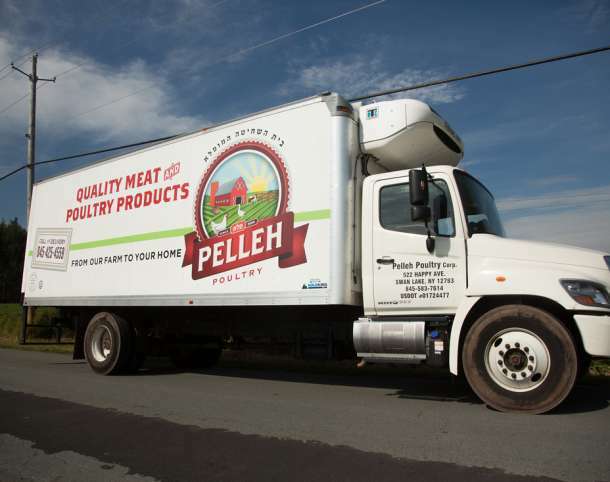 Did you ever stop to wonder where the chicken on your plate actually came from? 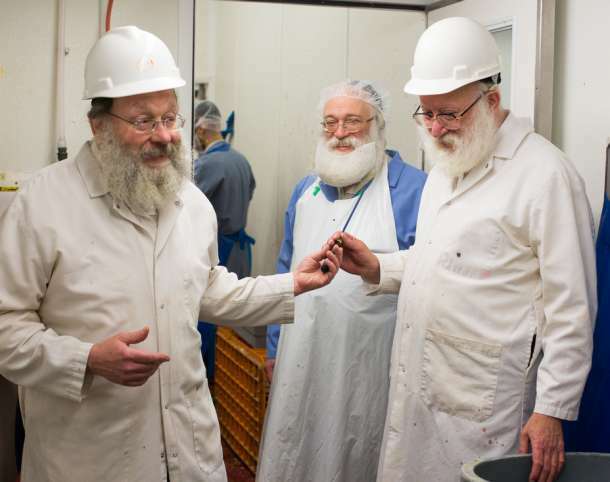 Join ZMAN as we go behind the scenes to find out how a kosher chicken is made. 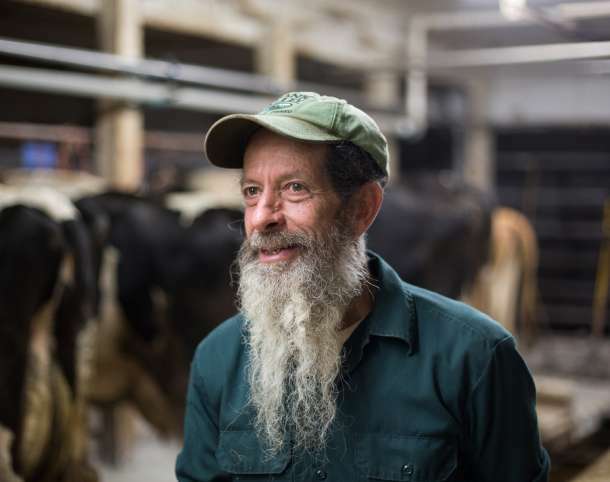 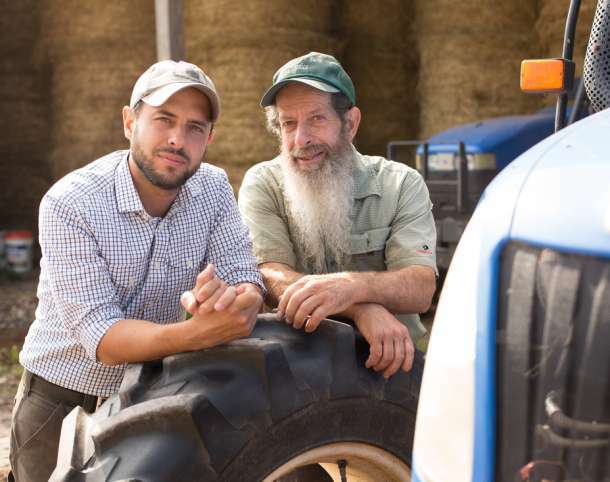 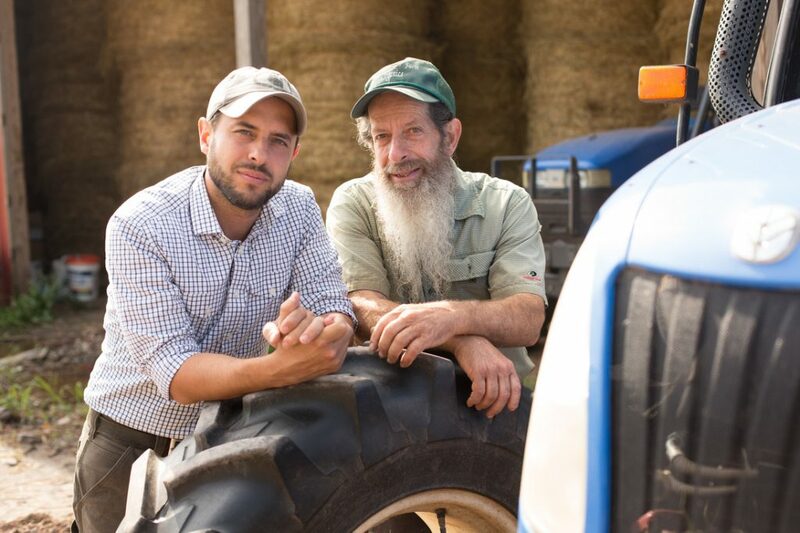 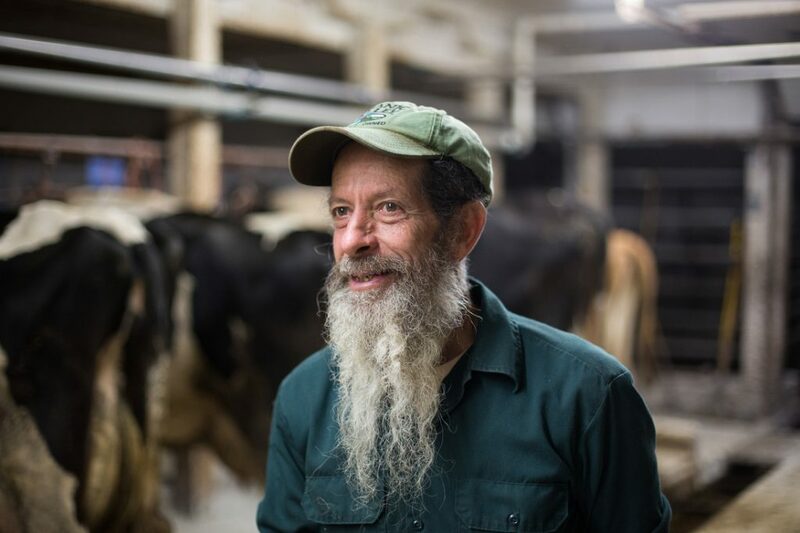 Not only do we get a clear insight into the process, but we meet the fascinating Rabbi Rafoel Franklin, who operates a family farm in Upstate New York and who founded a poultry company whose name has become synonymous with the highest standards in kosher chicken.